but they also look great when used to embellish gift packages and cards! 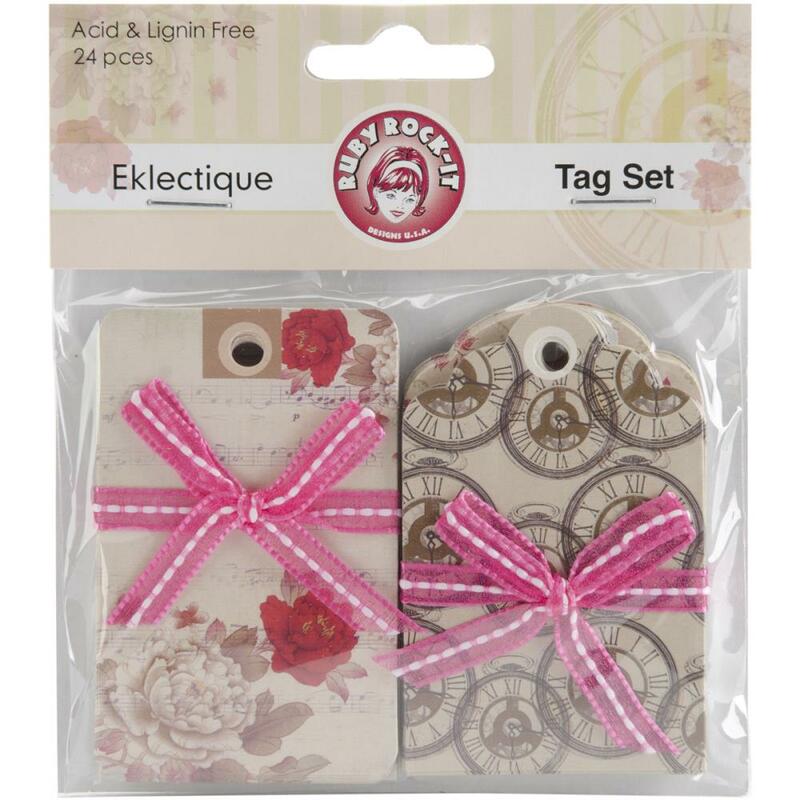 Each paper tag measures 1-3/4x2-3/4 inches and includes a small hole at one end for easy attachment. This package contains twenty-four tags (six each of four designs).